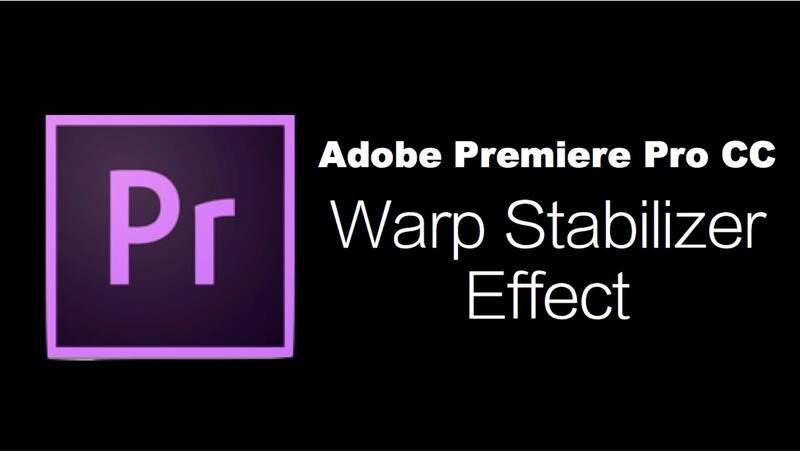 One of the Premiere Pro plug-ins I use most often is probably the warp stabilizer. It is a great tool to use in order to make shaky video clips more stabile through several different settings. The best way to learn video editing software I think is through video, so posted below is a video tutorial I made to help you learn the basics of the warp stabilizer plug-in, and how it can most affectively be used in when you are editing video.